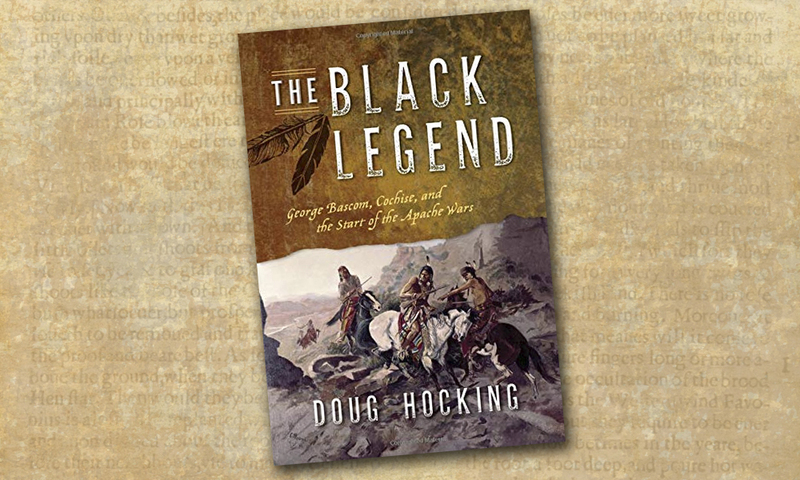 The Black Legend: George Bascom, Cochise, and the Start of the Apache Wars by Doug Hocking (TwoDot, $14.65). 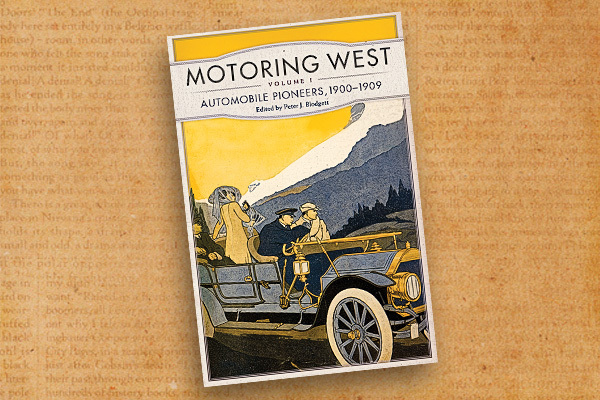 The Black Legend represents Hocking’s lifetime of interest and investigation—much of it by four-wheel-drive and on foot along the tracks and trails of Cochise County’s backcountry—into the infamous events and individuals that led to Bascom’s fateful encounter with Cochise and his Chokonen band at Apache Pass. Hocking, well-versed in the historiography and scholarship of the well-chronicled Cochise kidnapping and ensuing bloody and unmerciful conflict, carefully lays out his thesis for Bascom’s exoneration with the primary sources to back his conclusions. Scholars, students and those new to the history of the Southwestern military-Indian conflict will equally appreciate Hocking’s detailed and highly informational illustrations, historical and modern photos, appendices, biographical index, maps, endnotes and bibliography. 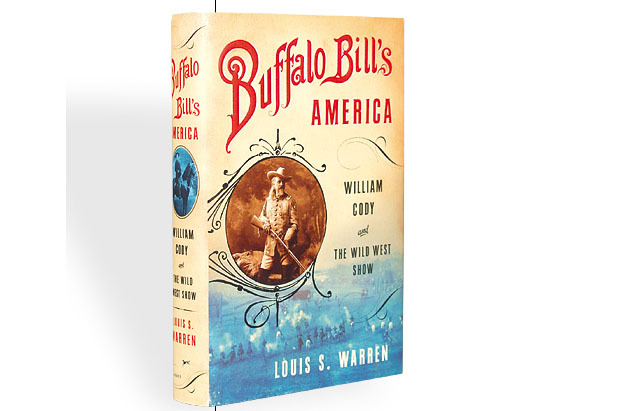 The author’s thoroughness in providing such well-organized research material in defense of his conclusions on Bascom and the Apache War will cement The Black Legend as one of the most informative and important volumes on the American-Apache conflict ever published. 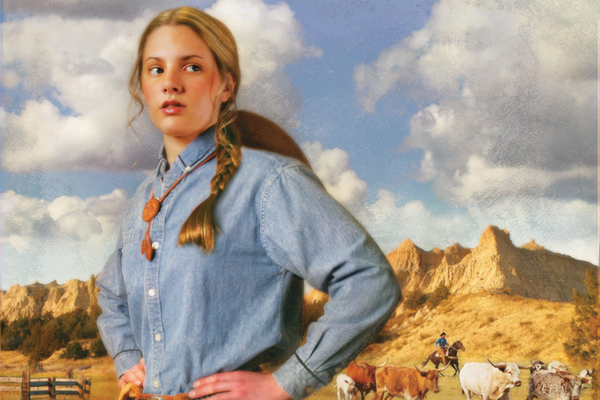 I am hopeful Hocking will follow up Tom Jeffords and The Black Legend with a third book on the Apache War with space to analyze in greater detail the relationship between Gen. O.O. Howard and Cochise, which led to the 1872 peace treaty and the ensuing four years of peace between the Chokonen Apaches and the Americans. Will all agree with Hocking’s conclusion on Bascom? Most likely not, but it will be difficult for naysayers to disprove them because of his use of the primary source material of Sgt. Daniel Robinson and Army Surgeon Bernard J.D. Irwin. As Hocking states succinctly, “[w]hen a former sergeant told the tale with himself as the hero and Lieutenant George Bascom as the man who started a war with the always friendly Cochise, the story took hold and has stayed with us for 150 years.” Yet, only time will tell if Bascom’s reputation is restored because, as most historians know, the black shadow of a legend is nearly impossible to erase from popular culture, even when the facts emerge later to enlighten the record with the clarity of the noonday sun. 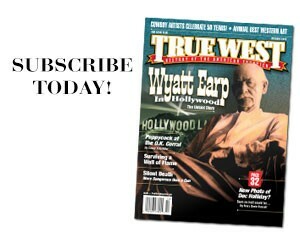 Romeo Romances Left to Pasture With a wide-ranging, HUGE market audience, Romance cover art is no longer cliche.